The international singer, Calum Scott, got the biggest surprise on Breakfast with Martin Bester! This past weekend platinum-selling singer/songwriter, Calum Scott performed live at Marks Park in Johannesburg in association with Jacaranda FM. Scott’s heart-warming appearance on Britain’s Got Talent in 2015 shot him to instant global stardom, and when he officially released his audition song ‘Dancing On My Own’ as the lead single from his debut album Only Human, it took the world by storm. Filled with deeply personal material, Scott’s ability to transform pain into beauty is undeniable. 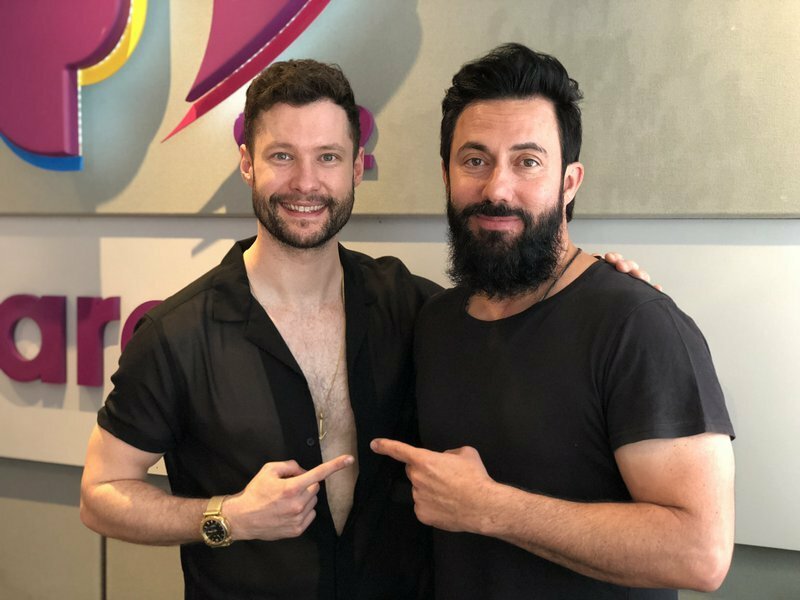 Martin Bester invited Calum Scott to Breakfast with Martin Bester on Monday and as expected it was an incredible interview. Amongst other things, Calum Scott says he loves making unapologetically honest music. Listen below. Martin Bester surprised Calum Scott with something he never expected! 1. Spar Carols by Candlelight with Jacaranda FM is back!